I’ve made a lot of progress this year on Black Ink, but most of that work has gone into the 2.0 update, which has been in public beta since earlier this year. 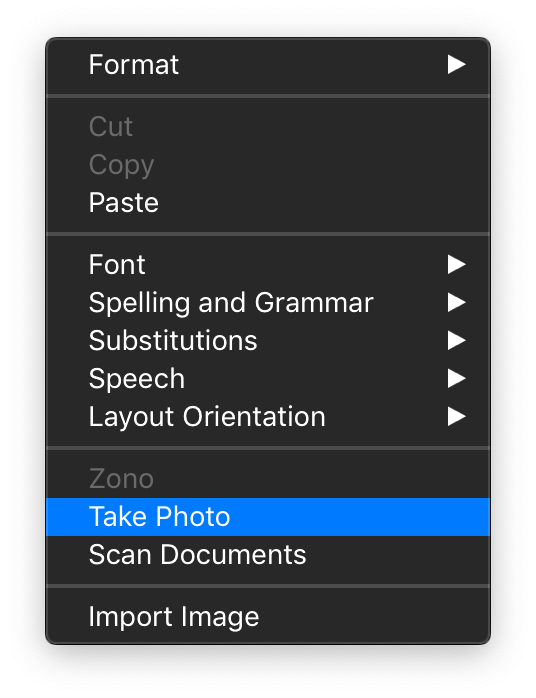 While I’ve been releasing updates of my other apps to take advantage of new macOS Mojave features, I decided to focus all such efforts for Black Ink into the 2.0 update. Black Ink 2.0b11 is now out. You can download it directly, or just “Check for Updates” if you’re running an early 2.0 beta. I hope to finish up Black Ink 2 and ship an official release later this year. In the mean time, I hope some of you will enjoy these betas! 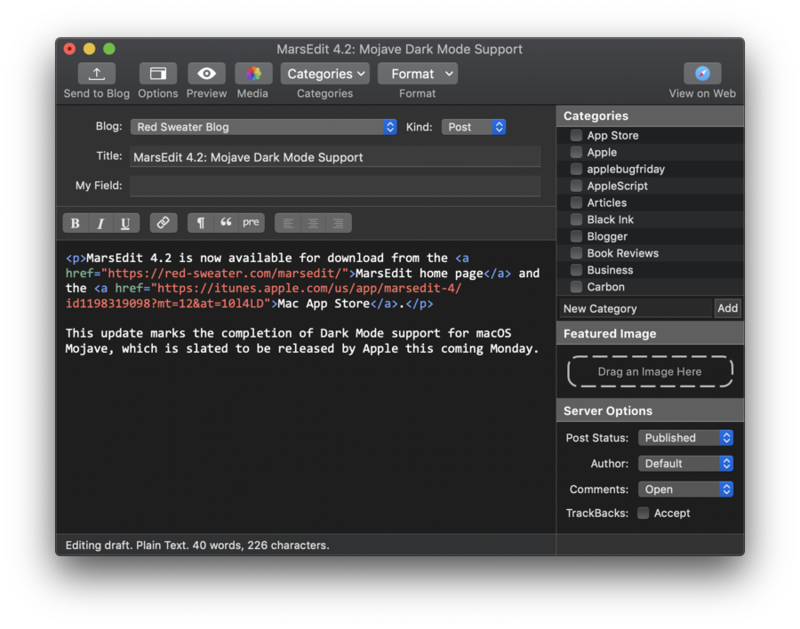 MarsEdit 4.2.1 is now available for download from the MarsEdit home page and has been submitted to the Mac App Store. After Apple shipped macOS Mojave last week, I got a report from a MarsEdit customer who was trying out all the new bells and whistles. They discovered that the new Continuity Camera feature didn’t work in MarsEdit. Instead of inserting the freshly snapped picture from their phone, it crashed the app! The problem turns out to be rooted in Apple’s handling of “file promises.” In a nutshell: since MarsEdit has gotten so good at accepting file promises from various apps, it’s also become vulnerable to bugs like this one, where file promise information that will crash the app is placed on the pasteboard. 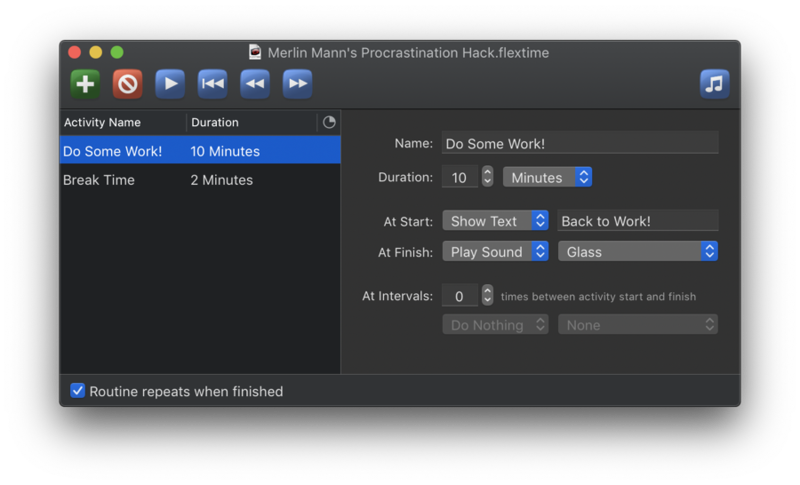 FlexTime 1.4 is now available for download from the FlexTime home page and has been submitted to the Mac App Store. 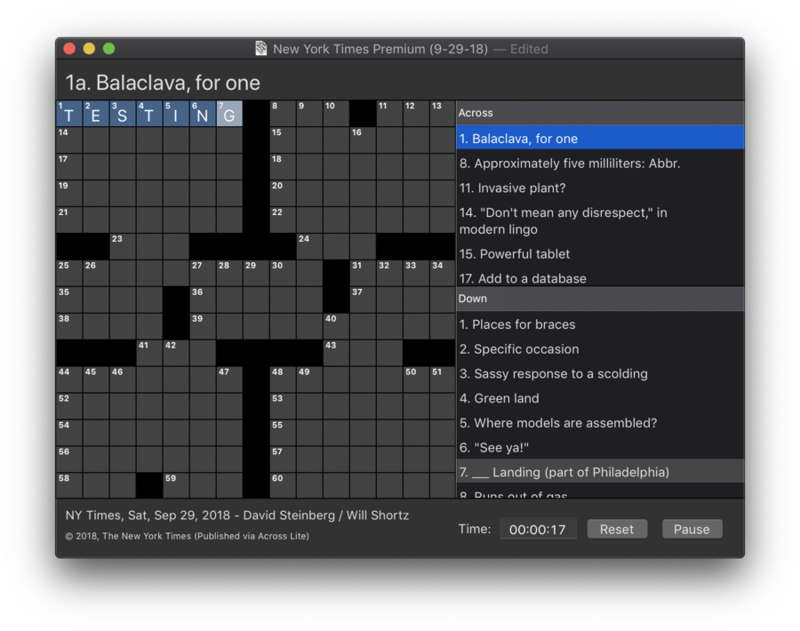 If you enjoy FlexTime, please consider writing a review or rating the app on the Mac App Store. Thanks for your support!